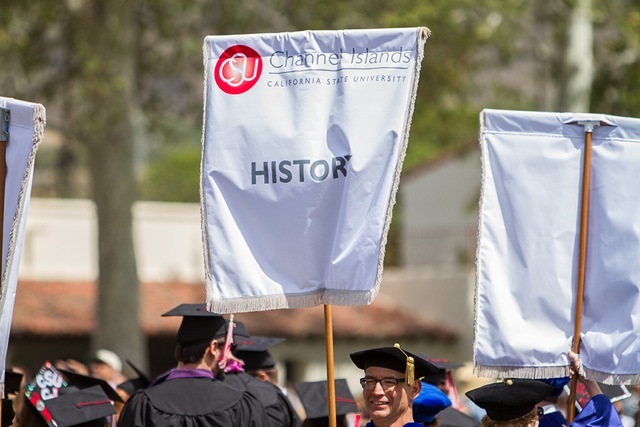 California State University Channel Islands’ History Program prepares students to search into the human experience, as well as to communicate and analyze historical interpretations and ideas, verbally and in the written form. An emphasis of the program is to examine events from local and global perspectives. In this regard, a defining aspect of the History Program consist of a cutting-edge series of courses that emphasize the United States’ relationship with the Pacific Rim, encompassing the Americas, the Pacific Islands, and Asia.